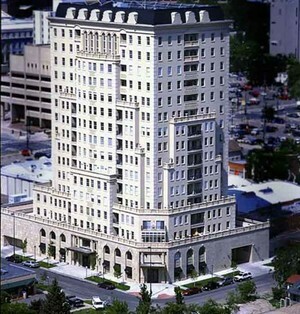 Belvedere Tower was built in 1999 with an exquisite "old world" architectural design. At street level you will find high-end retailers including a spa, fitness center, hair salon and more. 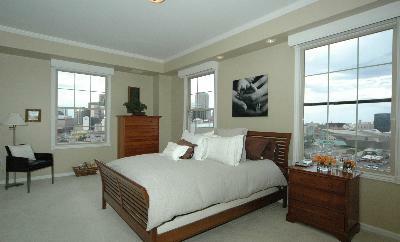 Units have large windows and balconies to enjoy gorgeous city and mountain views! An impressive entry lobby with 24-hour doorman is one of the "luxury" features in the building. Garage spaces are available and on-site security is always accessible. Walk to your favorite spots for fantastic nightlife including ethnic restaurants, clubs and well-known Denver pubs! Location: 475 W. 12th St.